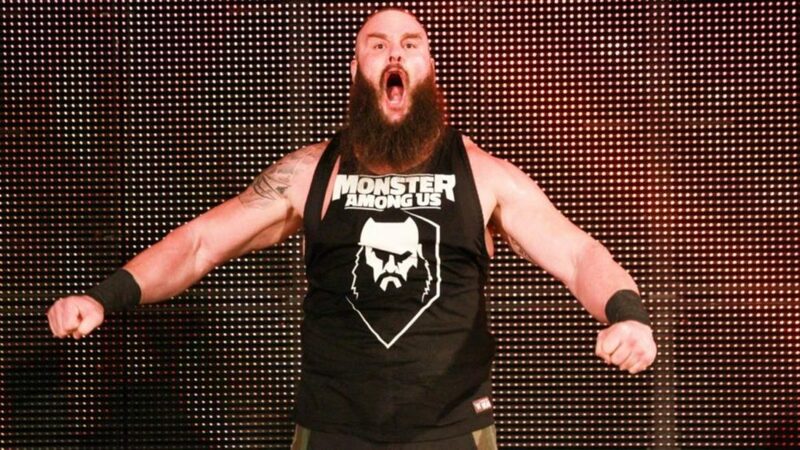 WOR: Death of Ed Cohen, RAW, Braun Strowman turn, All In, more! Wrestling Observer Radio with Bryan Alvarez and Dave Meltzer is back tonight with tons to talk about including the death of Ed Cohen and what he meant for WWE business. Dave shares his personal memories of him, and also thoughts on other cancer news including the death of Aya Komayay and Akira Taue and Kid Yamamoto’s battles with cancer. We also have a full rundown of Raw last night, including thoughts on Braun Strowman’s turn, laying out all three members of the Shield. We also have notes on WWE possibly going back to Saudi Arabia and the latest on Being the Elite, including an update on Nick Jackson. Mailbag for this episode has thoughts on UFC, Progress and WWE, Ernest Miller vs. Don Frye and much more. A packed show as always so check it out~!